Are You Looking For a Video Surveillance System? Our Scottsdale video surveillance system lets you watch live and recorded video of your property any time. Easily keep an eye on your business, inside and out; all from the convenience of your smart phone or tablet. Having visible video cameras at a commercial property is a deterrent to burglars. In fact, according to a recent study, almost 60% of convicted burglars surveyed said they consider the presence of cameras when deciding which company to rob. 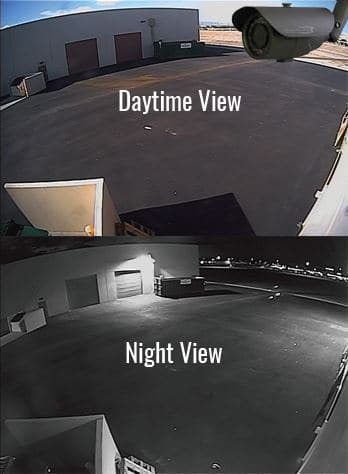 A business video surveillance system gives you peace of mind, deters crime, and gives you evidence to help apprehend and convict burglars in the event that someone breaks in. 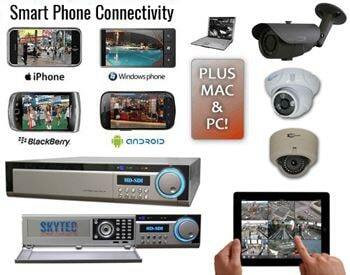 Wireless video surveillance systems let you see everything right from your smart phone! Call: (480) 256-1052 To Get Yours. Keep your property even more secure by adding another layer of protection. Another layer of defense means another line burglars and others are hesitant to cross. 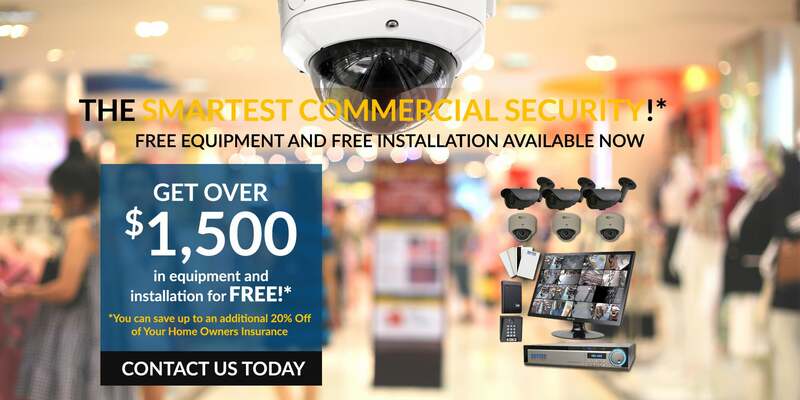 Just the presence of our wireless security cameras guarantees your business is that much safer than it would be otherwise. Having remote video surveillance system installed is smart and affordable. Find out if any solicitors knocked on your door, make sure the janitor is doing his job, or go back through footage to see exactly when a package was delivered. Easily resolve disputes that, without photographic evidence, could cause conflict. Think of the peace of mind you’ll gain by seeing what goes on in and around your building while you’re away. Our video cameras are not just deterrents to crime; they also let you keep a watchful eye on your employees. Is your manager helping the sales team with their order fulfillment like he said he would? Honesty is the best policy, but it doesn’t hurt to verify. We provide video surveillance systems in Scottsdale Arizona, Tempe, Chandler, Mesa, Glendale, Peoria and Phoenix. At SkyTec Security, your comfort and safety is our number one priority. We are committed to providing your home or business with top-notch security every hour of every day. Our cutting edge remote access security and home management system is not only effective and easy-to-use, but affordable as well.